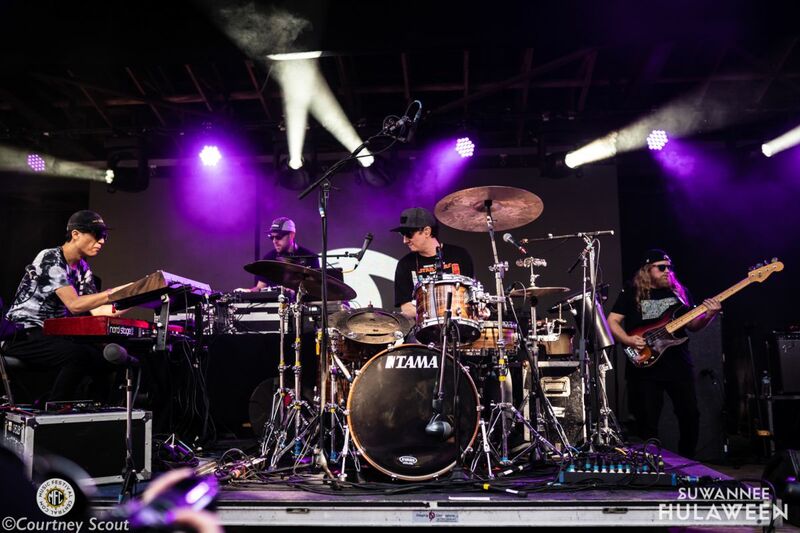 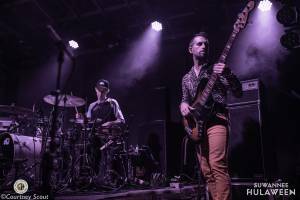 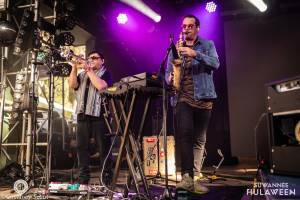 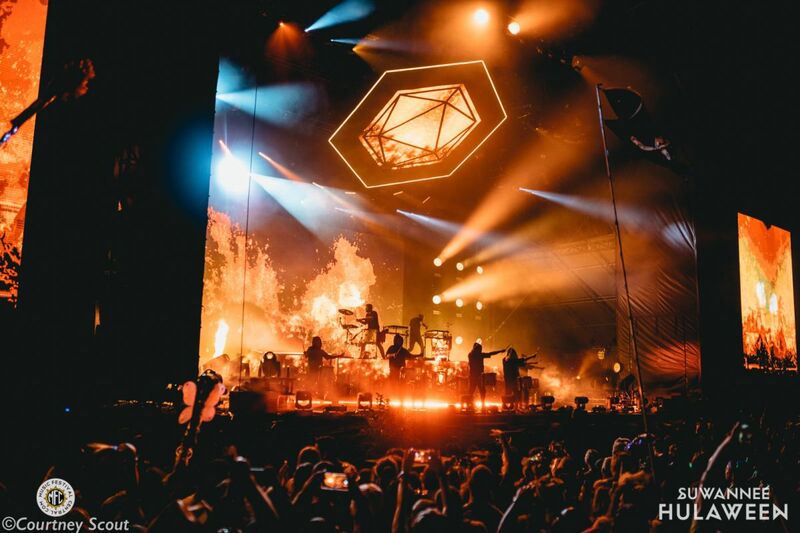 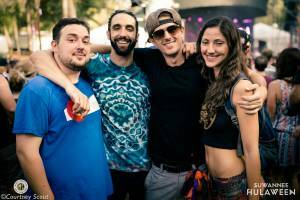 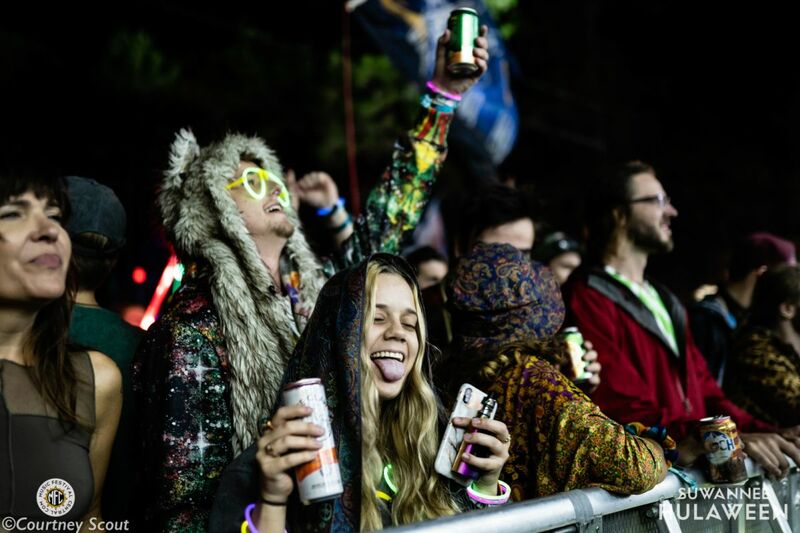 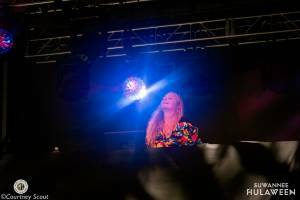 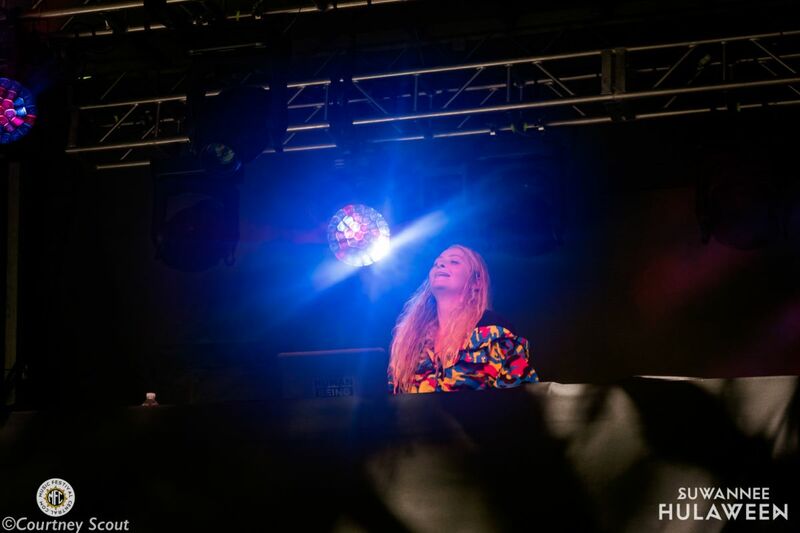 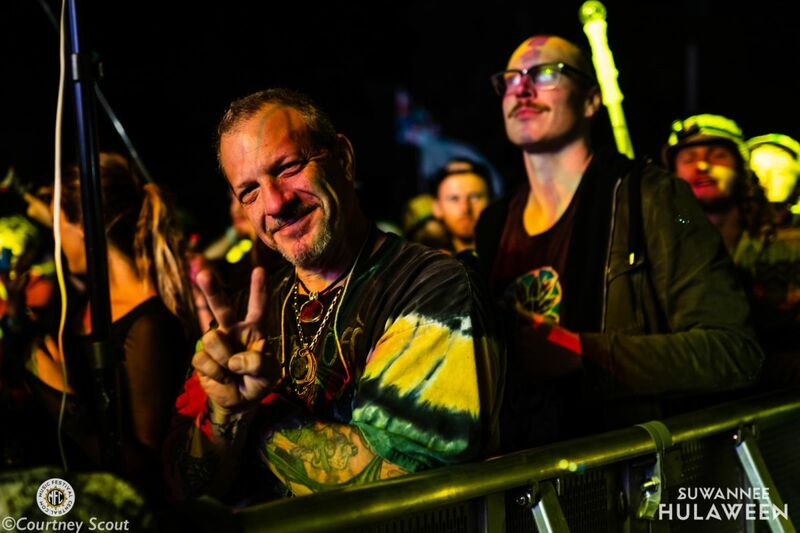 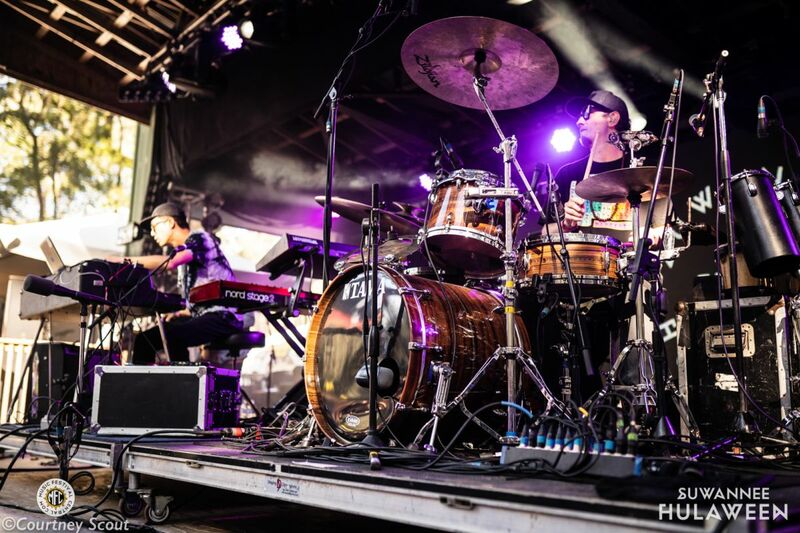 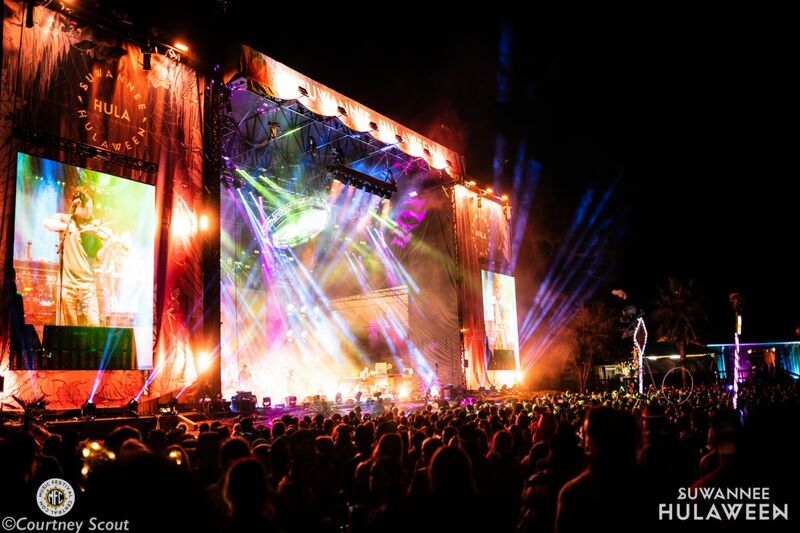 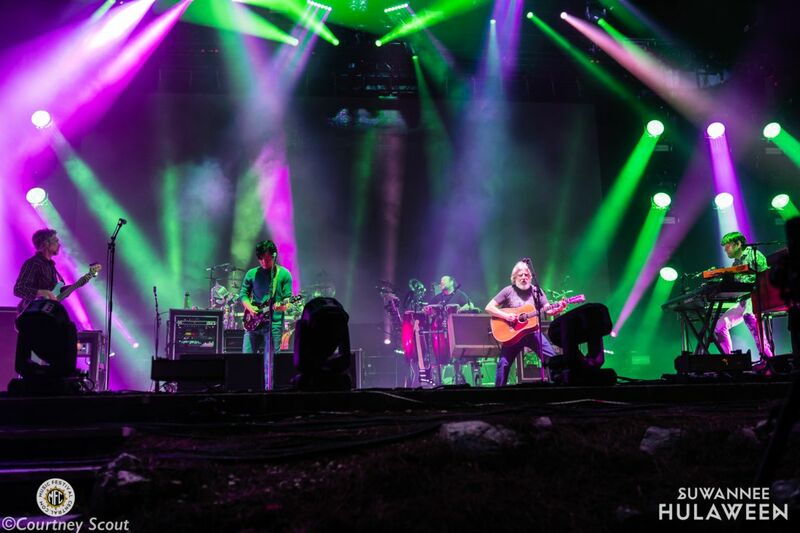 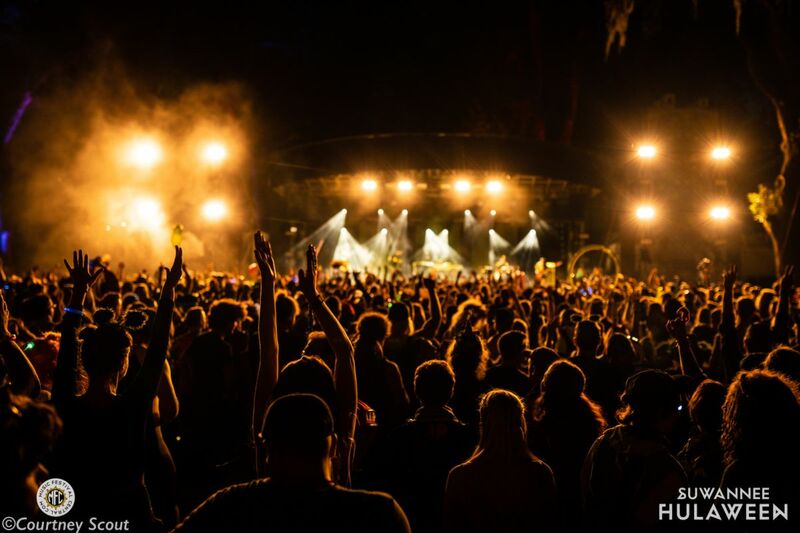 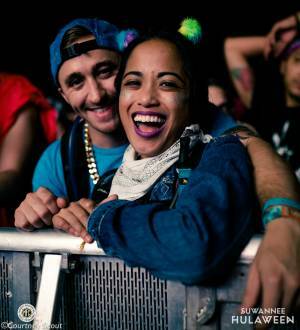 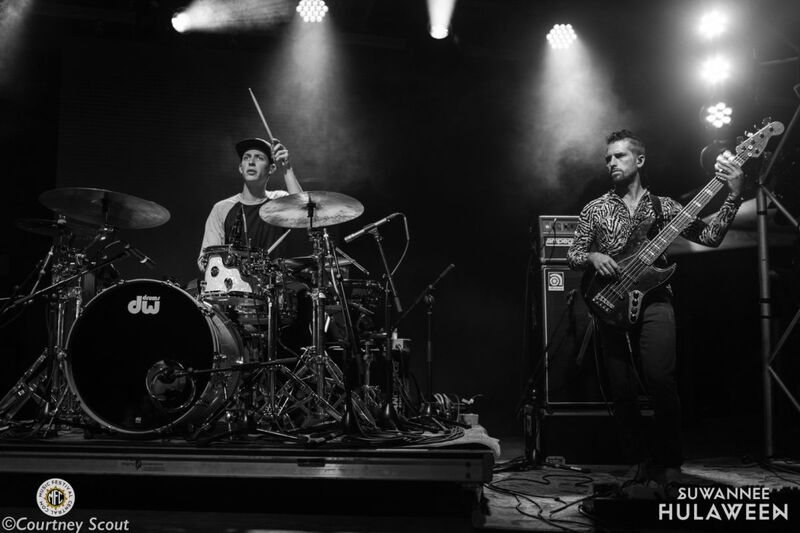 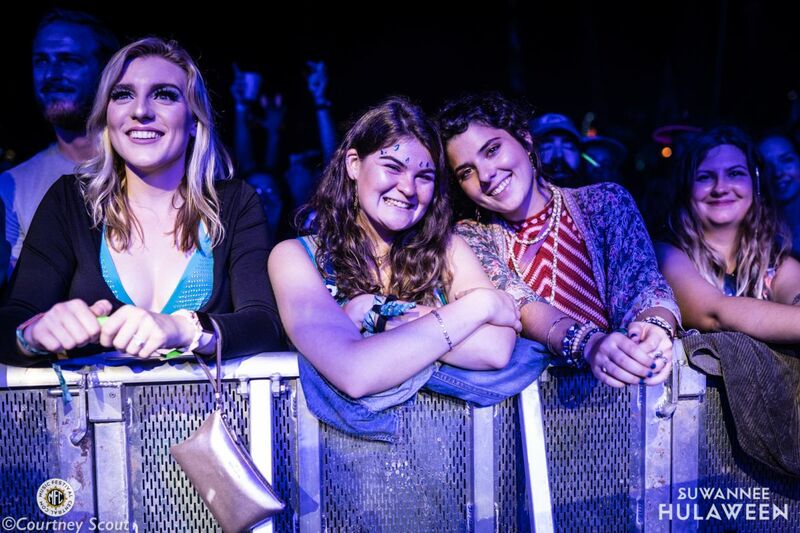 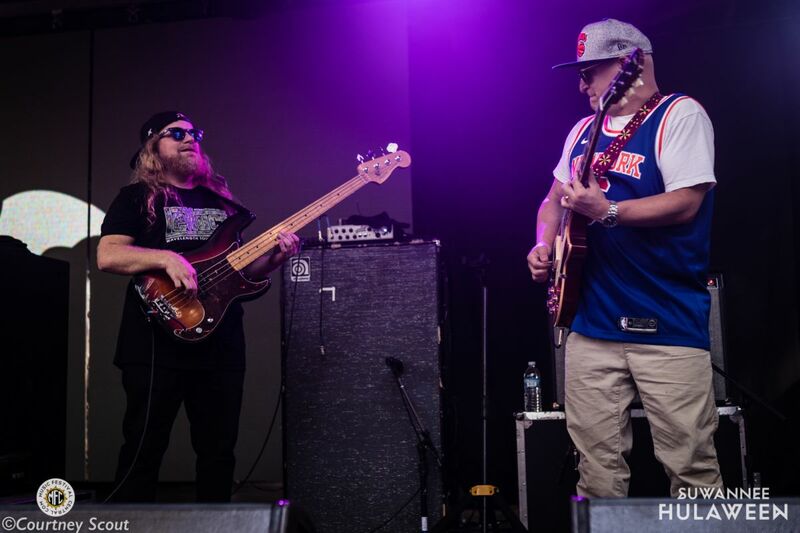 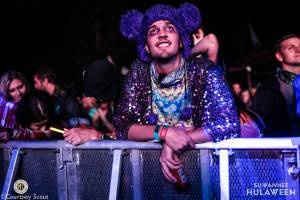 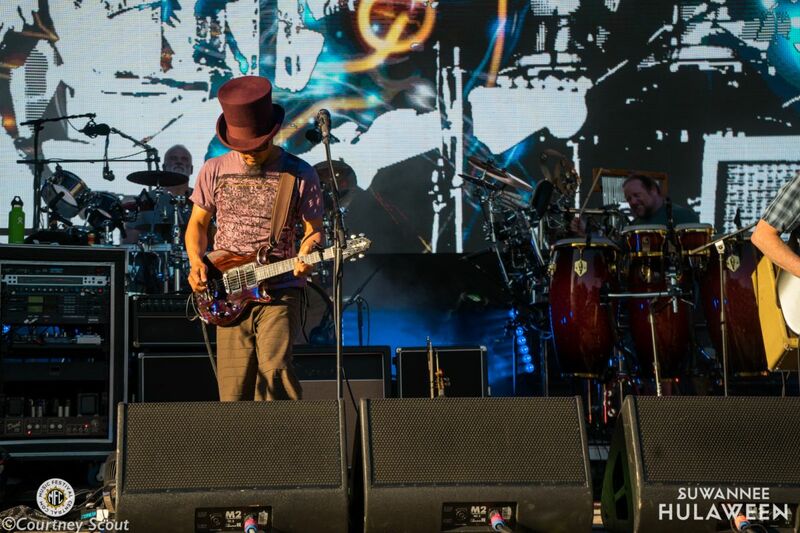 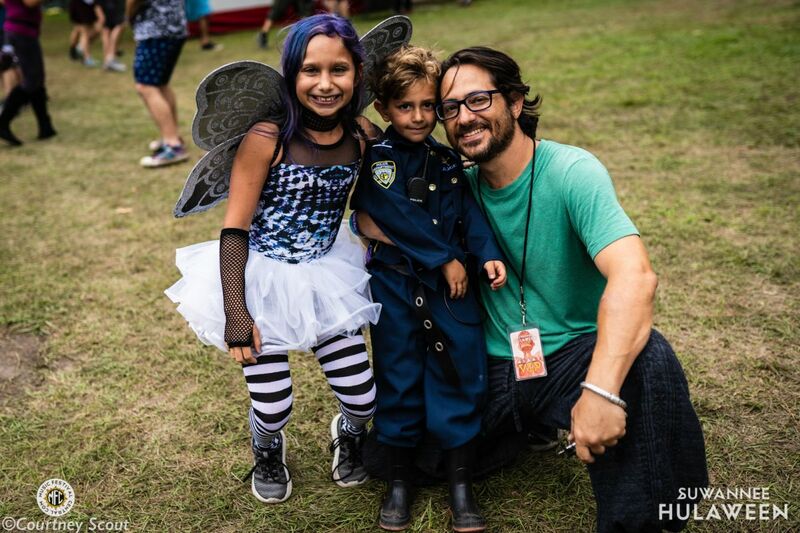 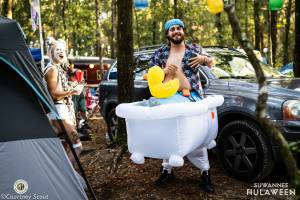 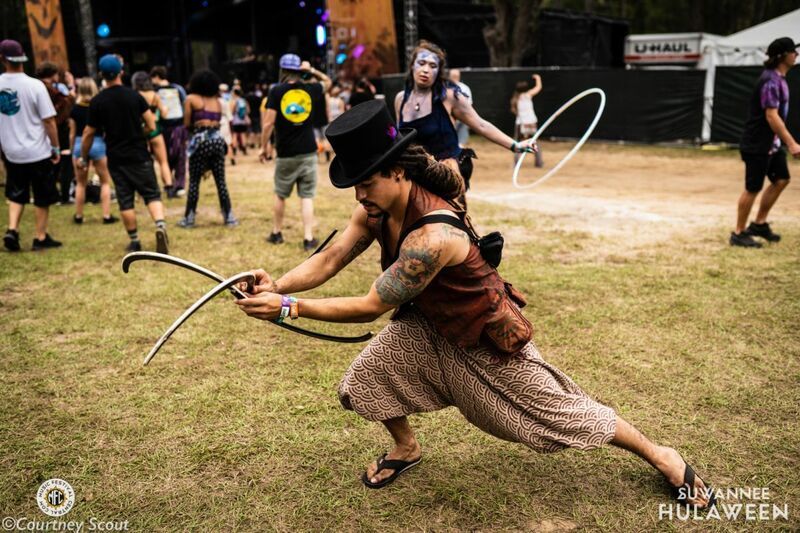 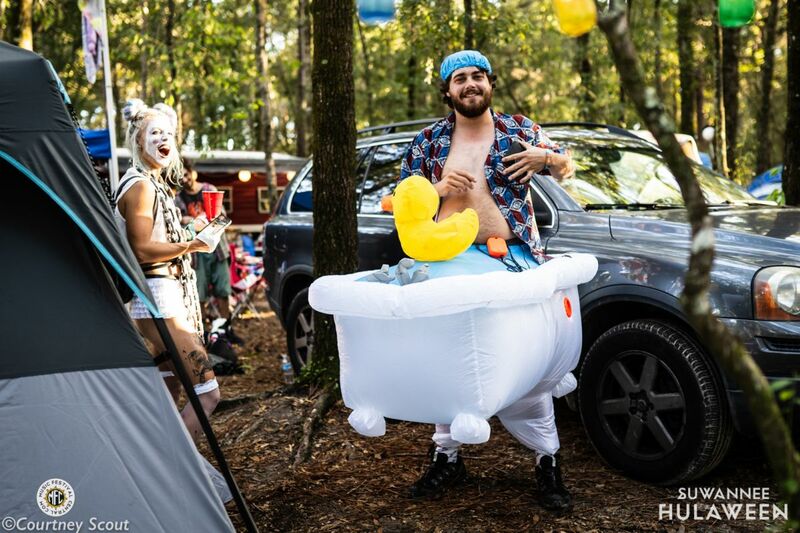 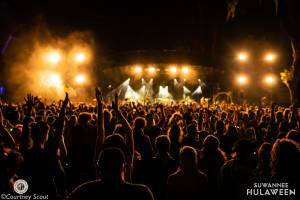 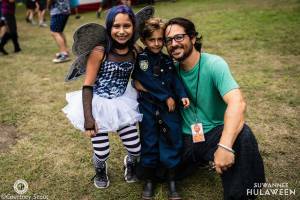 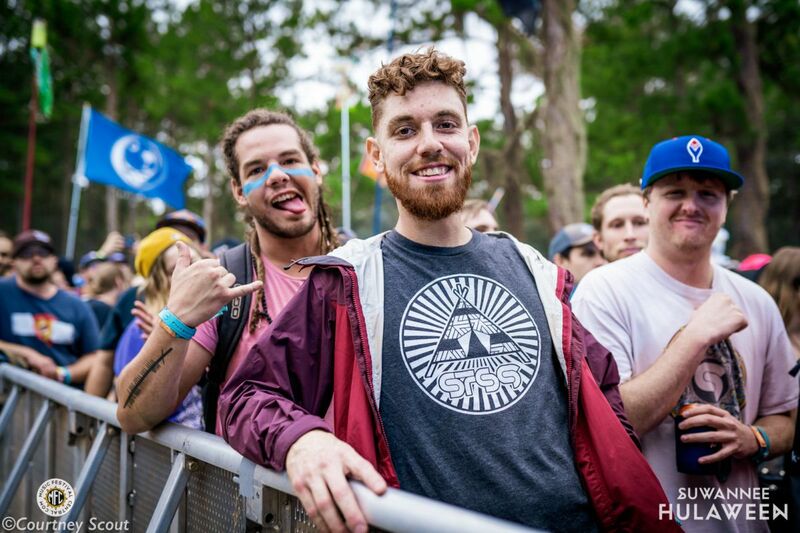 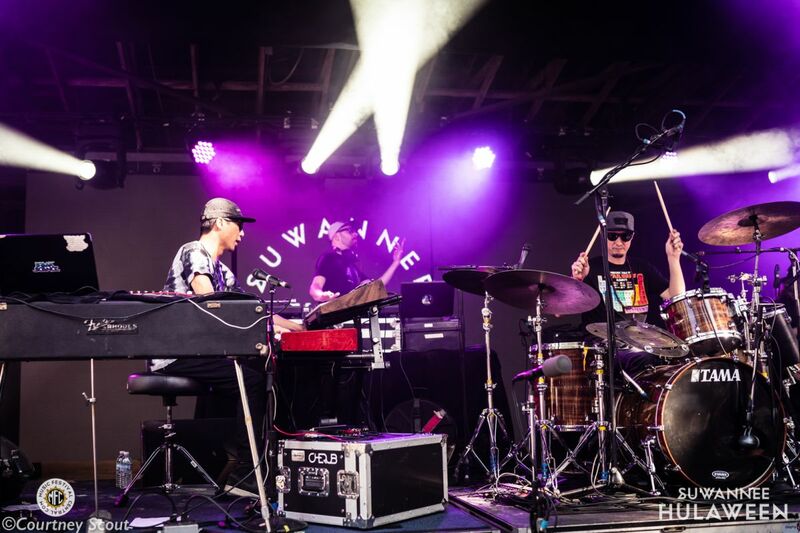 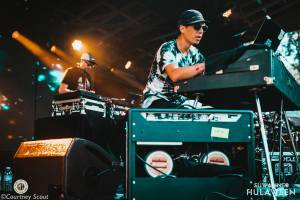 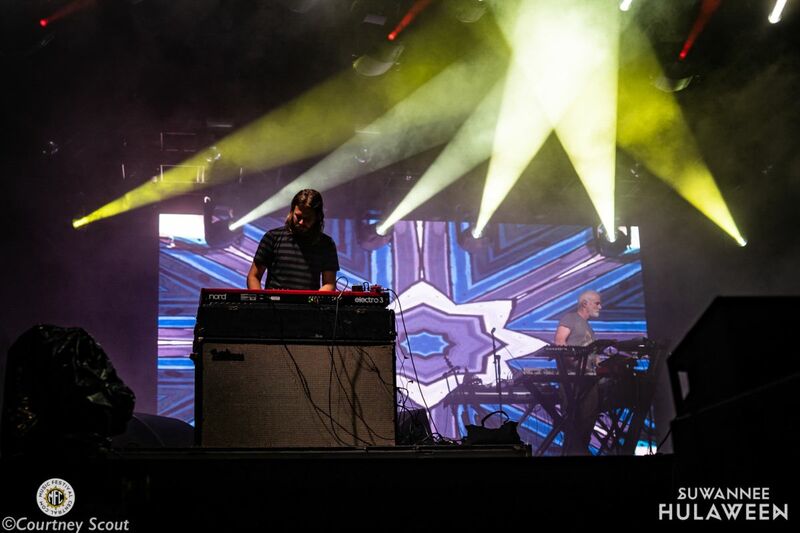 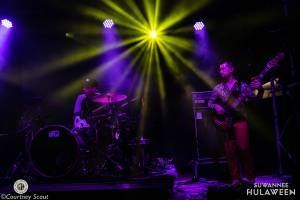 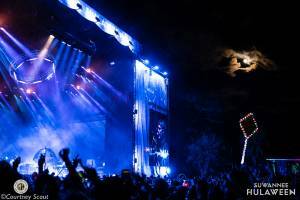 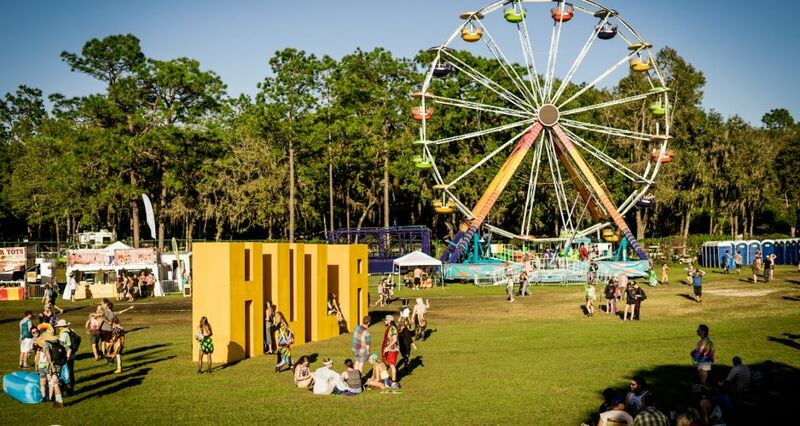 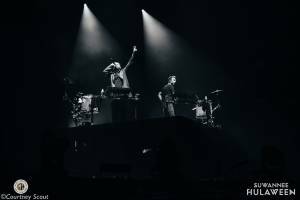 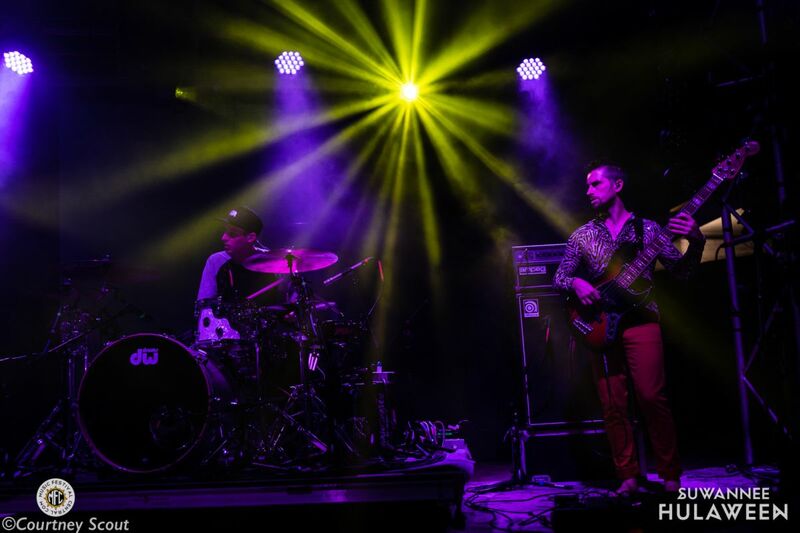 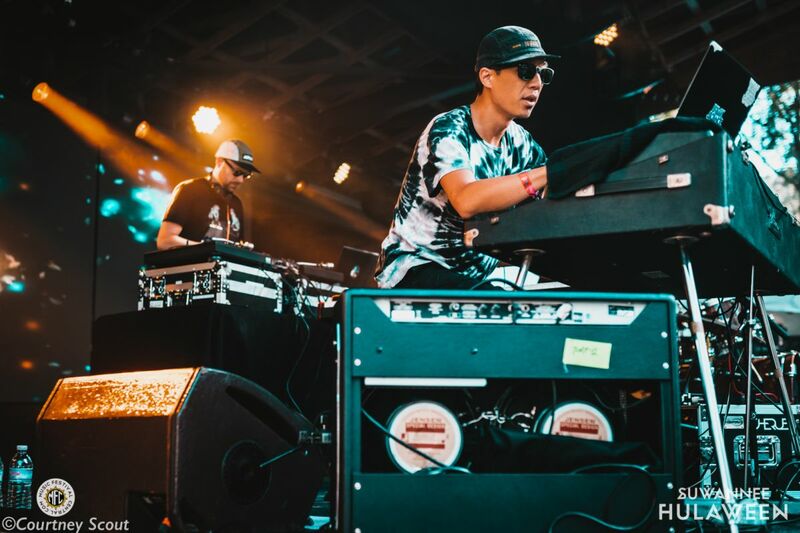 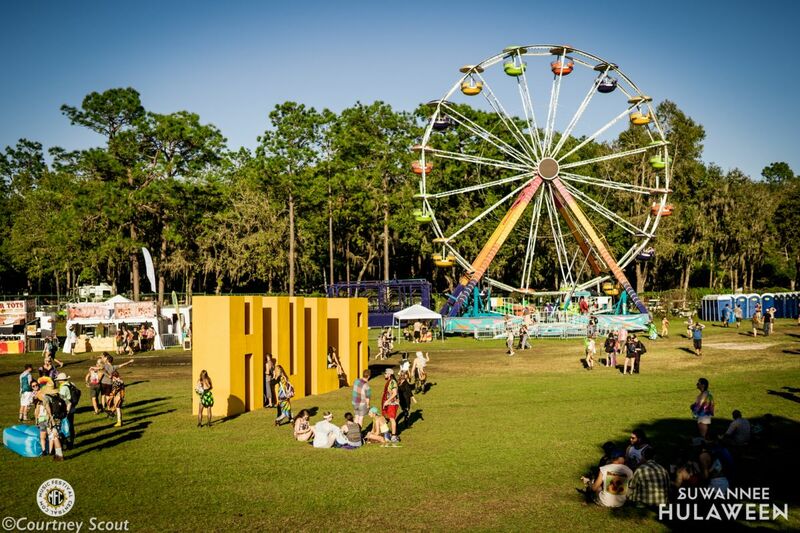 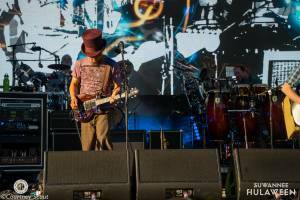 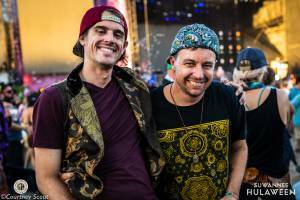 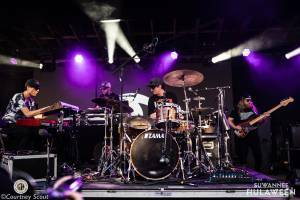 This past October 25th - 28th, Suwannee Hulaween commenced for the masses for four straight days and nights at The Spirit of Suwannee Music Park in Live Oak, Florida. 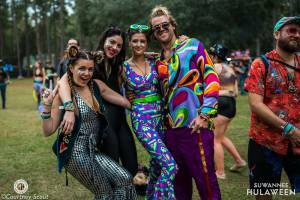 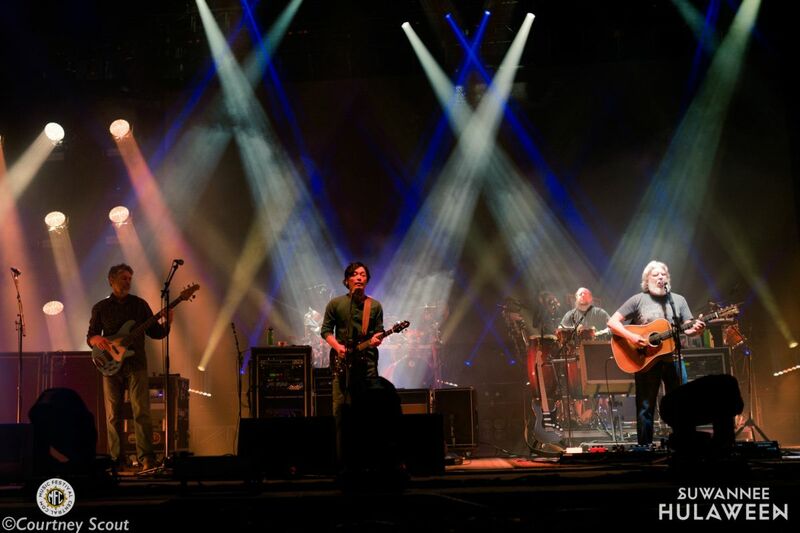 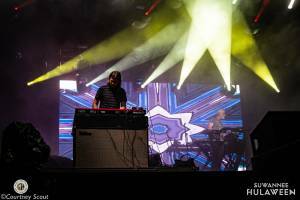 The Suwannee Hulaween 2018 lineup included Three nights of The String Cheese Incident, STS9, Jamiroquai, ODEZSA, Tipper, Action Bronson, Vulfpeck, REZZ, Justin Martin, SnakeHips, Modeski Martin and Wood, plus many, many more. 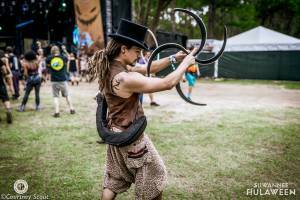 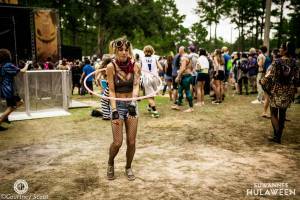 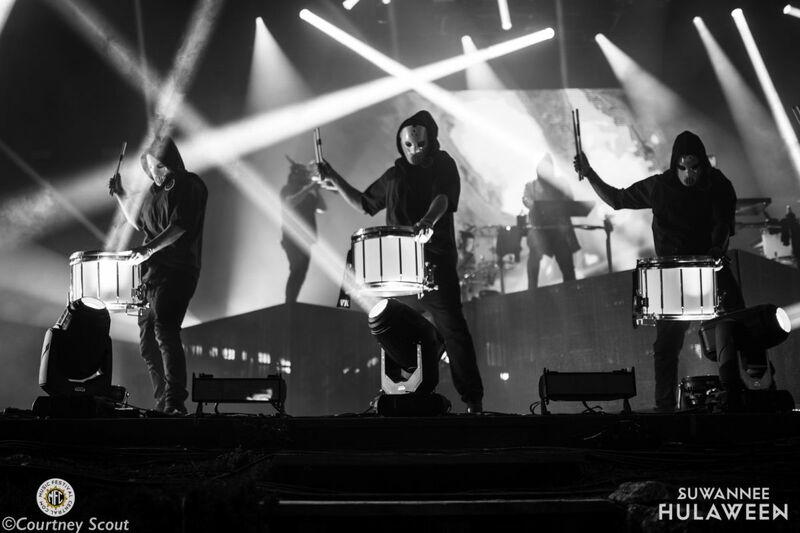 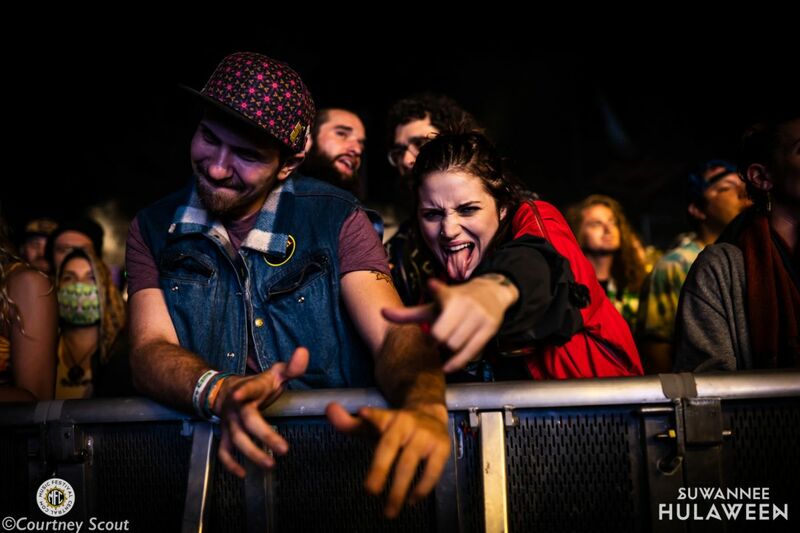 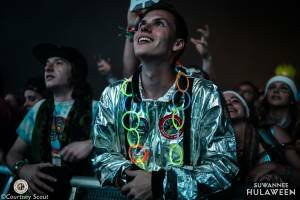 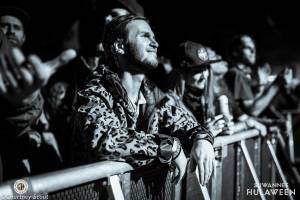 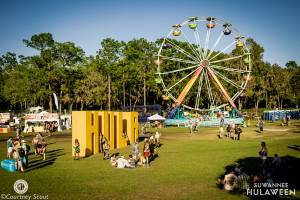 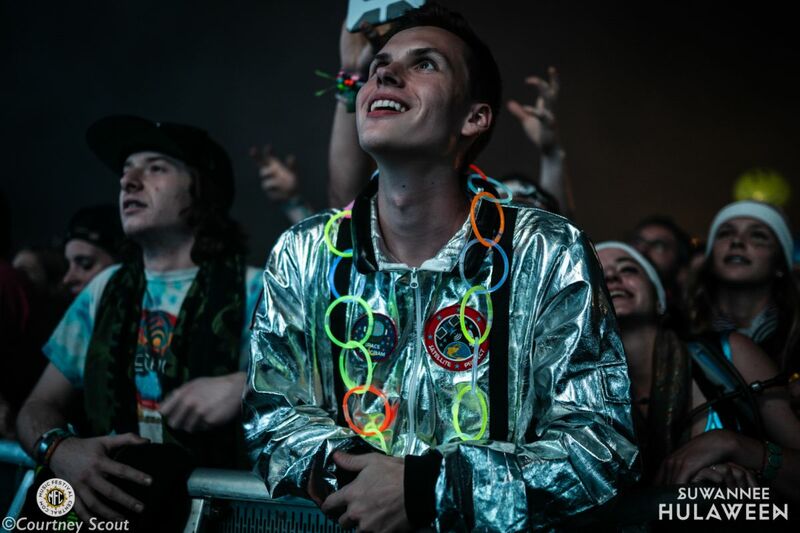 As visual of a festival that Suwannee Hulaween is, it demands dope photo content. 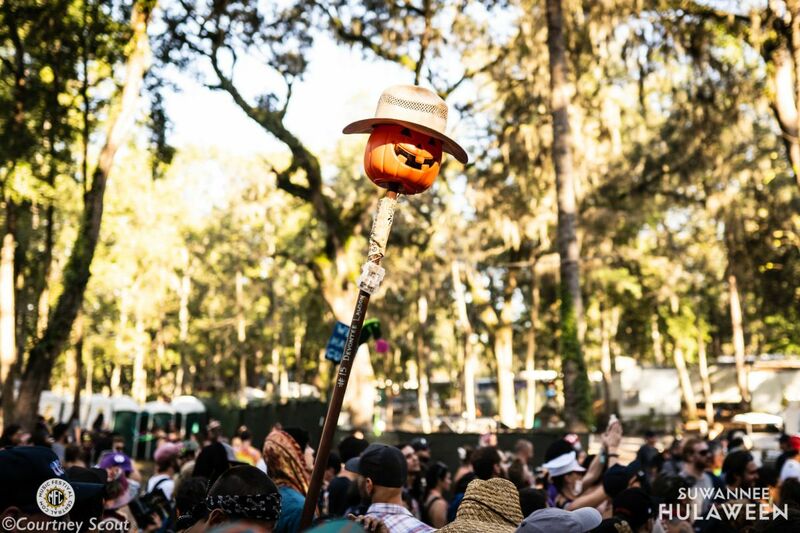 Music Festival Central photographer, Courtney Scout (Scout It Out), did an amazing job capturing the essence of the festival in all of its ghoulish glory.